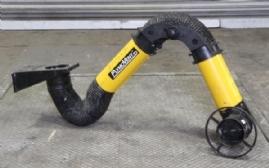 Flexible Extraction Arm by Fercell. 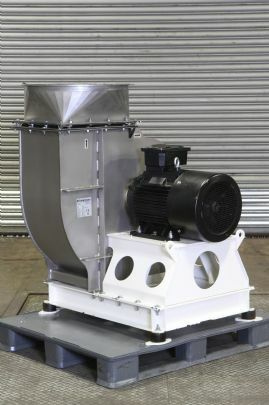 Fully adjustable with removable mesh particle filter. 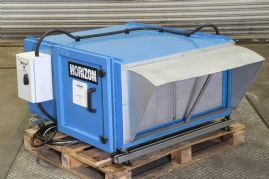 Fitted with a damper control to adjust the air flow through the unit. 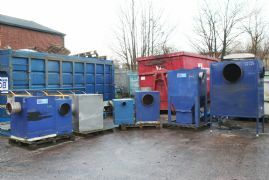 Dry scrubbing units used for the removal of vapour components of raw gas, using absorption onto an inert dry powder . 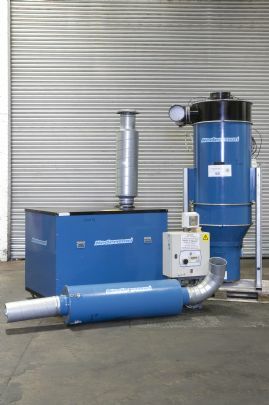 It works especially well with vapours which have a dew point close to the operating, or in-duct temperature, in a dust or fume extraction system. 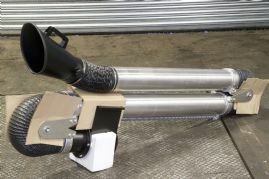 Nederman In-line spark traps reduce the possibility of fire by knocking down sparks from the airstream before they can enter your dust collection unit. 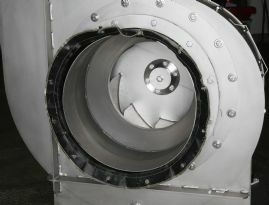 The spark trap helps extinguish sparks in an extracted airstream before the air passes through to your extraction source. 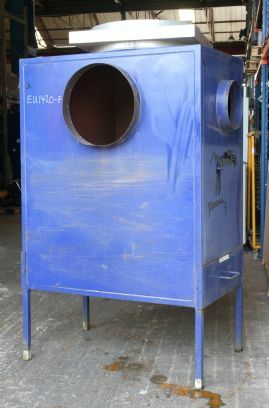 The Nederman Spark trap helps extinguish the sparks before the air passes through to the secondary chamber and on to your extraction source. 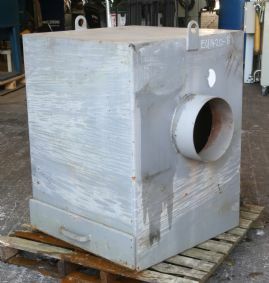 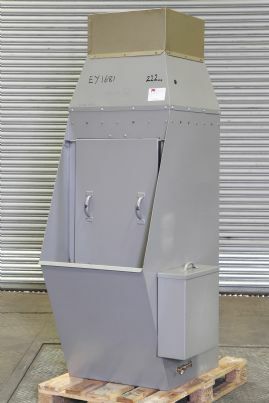 These in-line spark traps reduce the possibility of fire by knocking down sparks from the airstream before they can enter your dust collection unit. 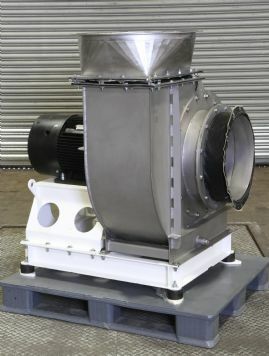 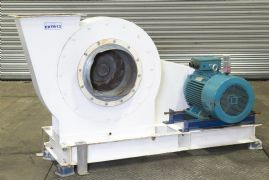 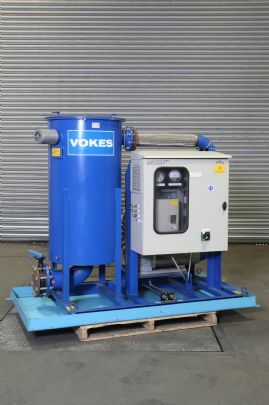 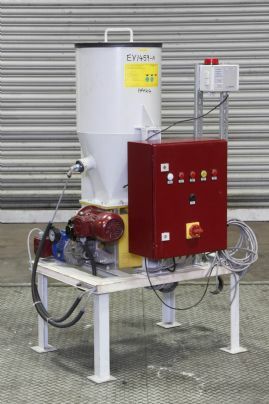 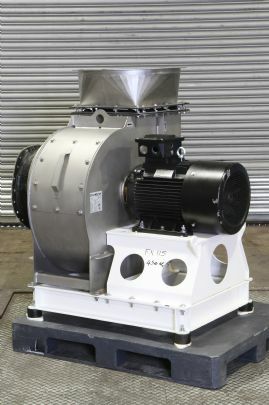 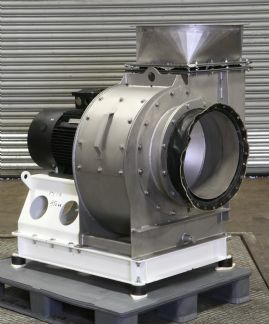 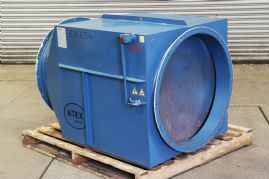 Unused Vokes Oil mist eliminator with APB Technology (PLC controlled variable speed control and pressure monitoring) designed for large Diesel and Turbine installations. 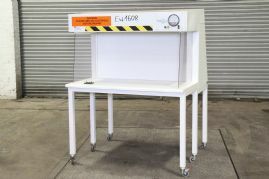 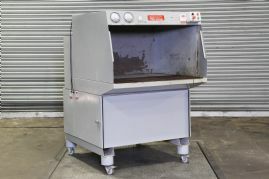 Laboratory Fume Cupboard manufactured by PF&F Limited, is designed for larger pieces of laboratory equipment or floor standing units or rigs that may be required within a fume cupboard environment. 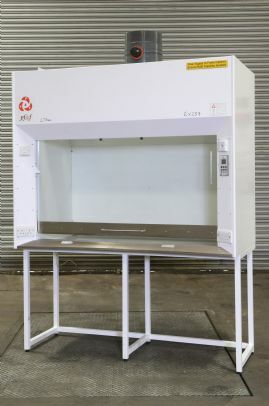 Pura's 2000 line of Horizontal Laminar Flow Clean Air Work Stations are engineered to enhance the performance of the cabinet and the overall airflow efficiency of the cleanroom. 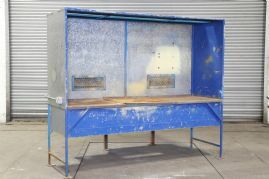 The Tornado, Pollution Control Work Bench is a simple, well-designed and cost effective down draft work bench used for the control of almost any type of nuisance dust resulting from grinding, sanding, deburring and more. 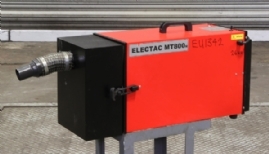 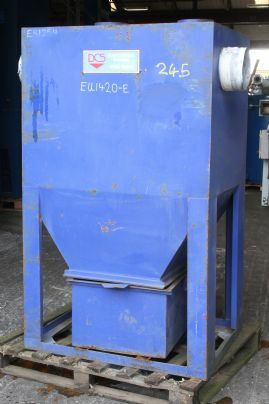 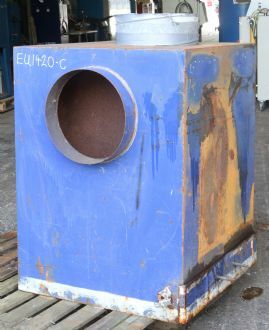 An Electac MT800 comprensive and effective welding and dust filter. 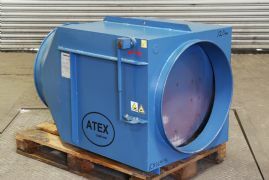 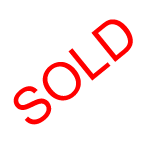 The MT800 is used when portability and flexibility are required.